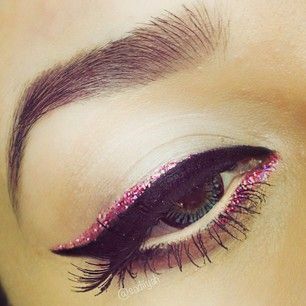 Previously, we have made a collection on Eye Liner Ideas for Chinese New Year 2016, this time around, we have a collection of Eyeliner Ideas for Valentine’s Day 2016. So if you are looking for eye liner ideas for this February 14, you better check this post out! 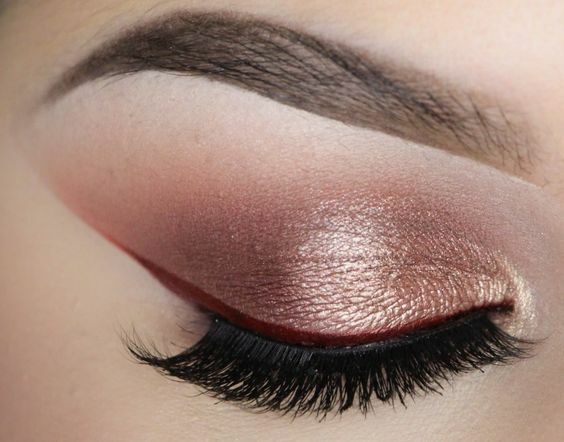 If you already have your hairstyle, dress or clothes, as well as your gifts prepared for the occasion, all you need are some ideas for your eye makeup. 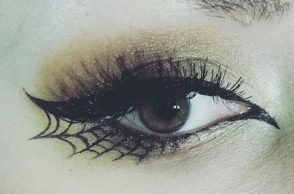 For your eye liner, you must have always been stuck with black, but there are other colors out there which you could try. Most especially since it is the season of love, you could go for feminine colors such as red or pink. 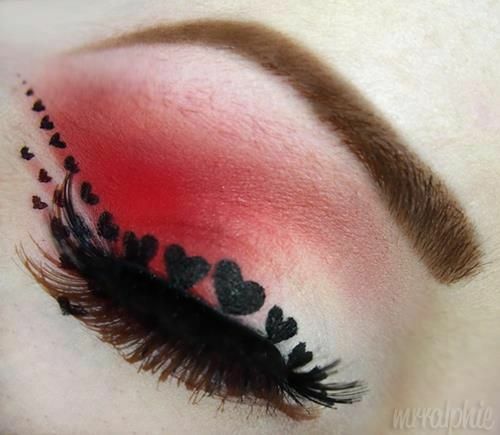 You could also try out different designs on your eye makeup such as a cute bow, a cute heart and more. 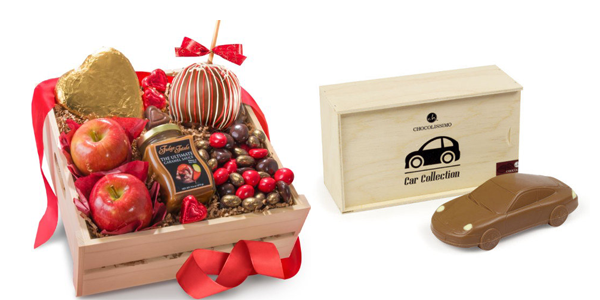 Don’t be afraid to try something different and unique for this special occasion! 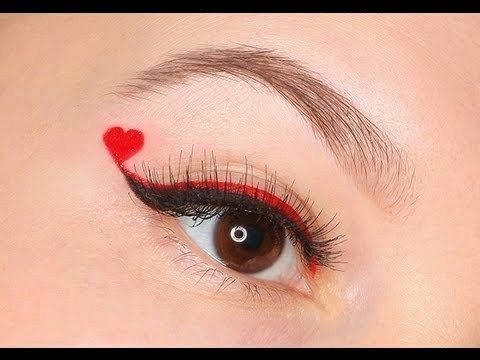 Check out our collection of Eyeliner Ideas for Valentine’s Day 2016 below and feel share your thoughts on the collection through the comment box below! 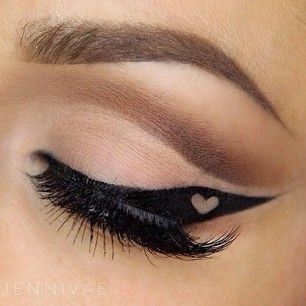 You may also share with us your other Eyeliner Ideas for Valentine’s Day in the comments. 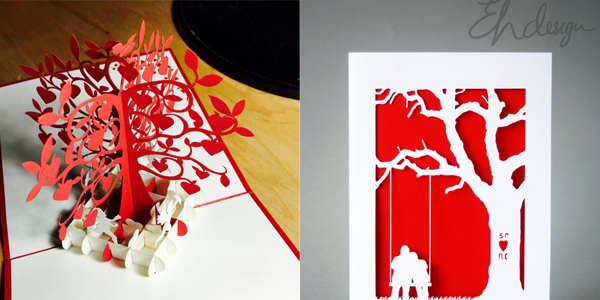 Cheers to a pretty and fun Valentine’s Day! Now, who doesn’t adore that cute heart? If you like red hearts, check this one out! 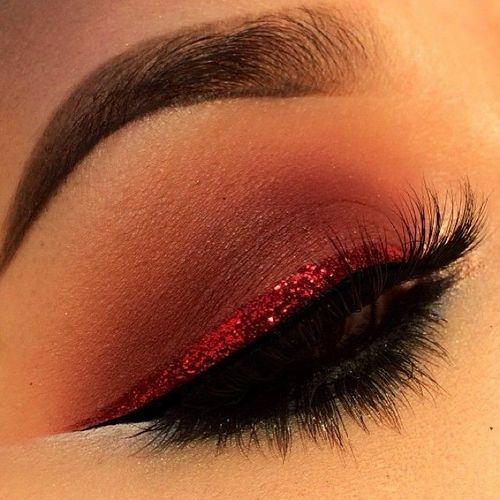 Gotta love those red glitters! Spread the love and the hearts! Don’t like red? Try pink! 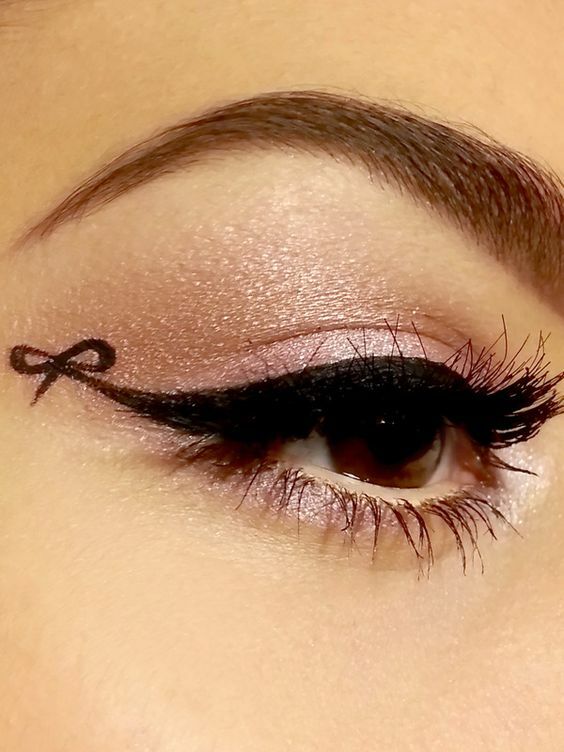 For the extra cuteness, add a bow to your eye makeup!